Please call or e-mail us if you have any questions or if you would like to schedule a laser tag group event. Battle House is located in the southwest corner of the RecPlex in the Village of Lake Barrington in Lake County, IL. It is also adjacent to the CANLAN SportsPlex, the largest multi-sport and fitness complex in the Midwest with close access to Highways, 14, 12, 59 and I-90, and the Metra Northwest train line. 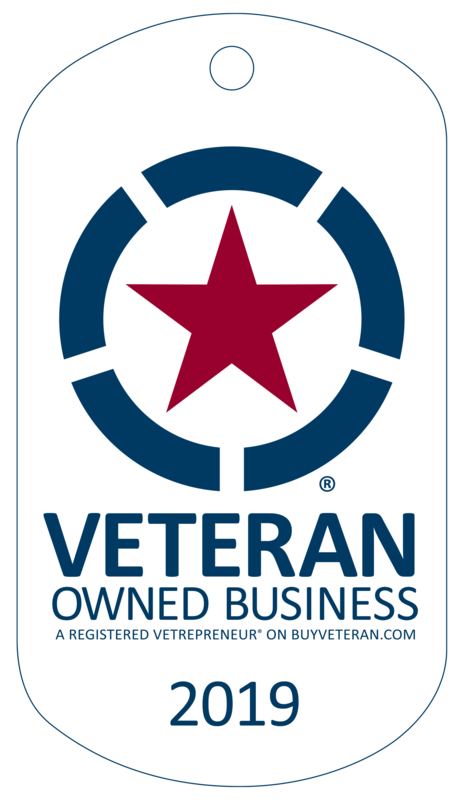 Battle House is a veteran-owned company, supports our veterans, public safety and other local business organizations including the Chamber of Commerce. Games are 1.75 hours. Must arrive 15 minutes prior to the start time. We always recommend booking tickets in advance as we sell out often. To reserve tickets they must be paid in full. Age requirement is 8 and older. Anything younger is not a good fit for Battle House. We need at least 8 players to start a game. If you have a group of 2 and a group of 6 books, we have our 8 and can make it happen. All sales are final and no refunds will be permitted.